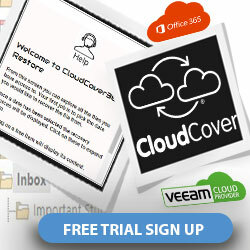 Cloud Computing is revolutionising the business world. But what do you really need to know and how does it actually work? Why the virtualDCS cloud platform is SAFE. Running your Small Business Server from the cloud? 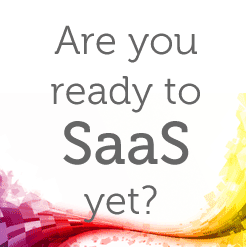 Helping software vendors launch their “Software as a Service” offerings. On-premise to cloud infrastructure – making the journey a smooth one. 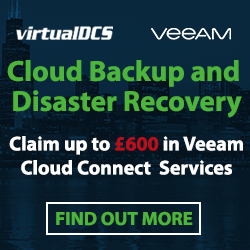 The reality of operating and managing cloud based virtual servers. Some of our customers will also present at the event, sharing their experiences and the business drivers behind their decision to embrace the cloud. This event will be held on 17th March 2011 from 17:30 to 20:00 at DLA Piper in Leeds.